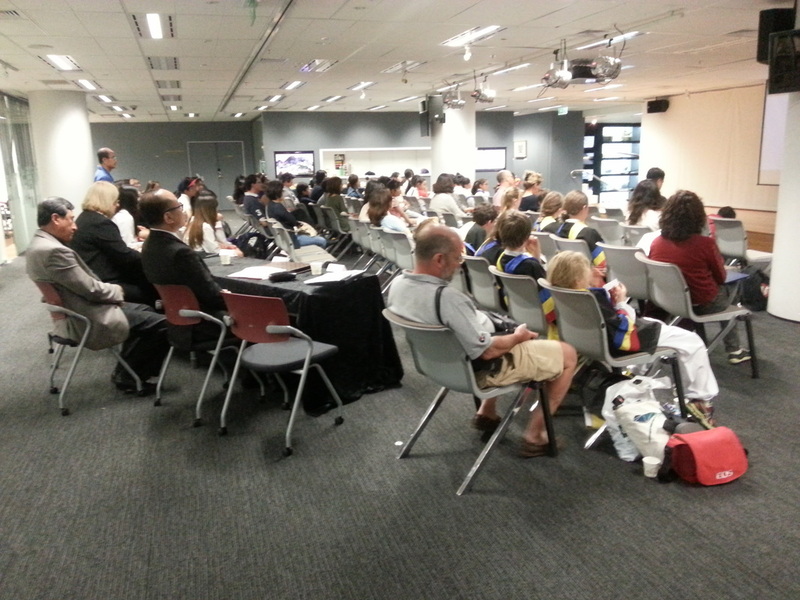 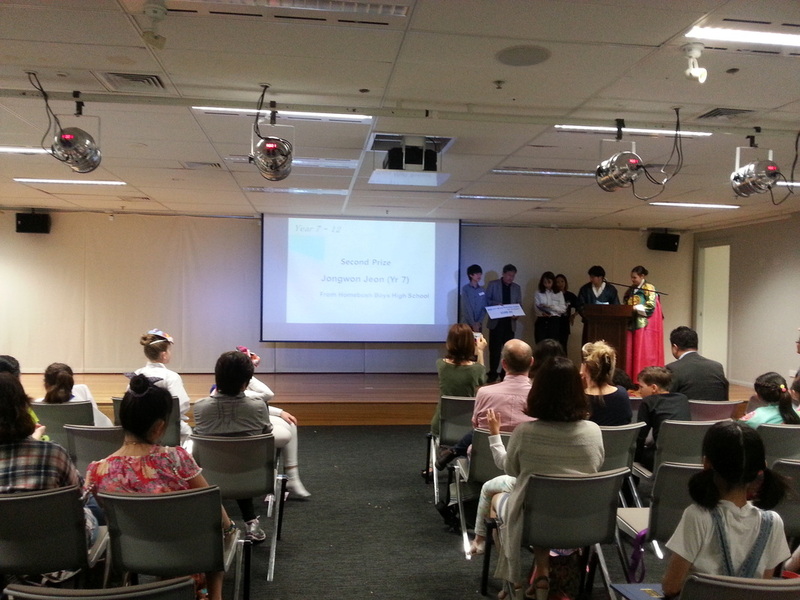 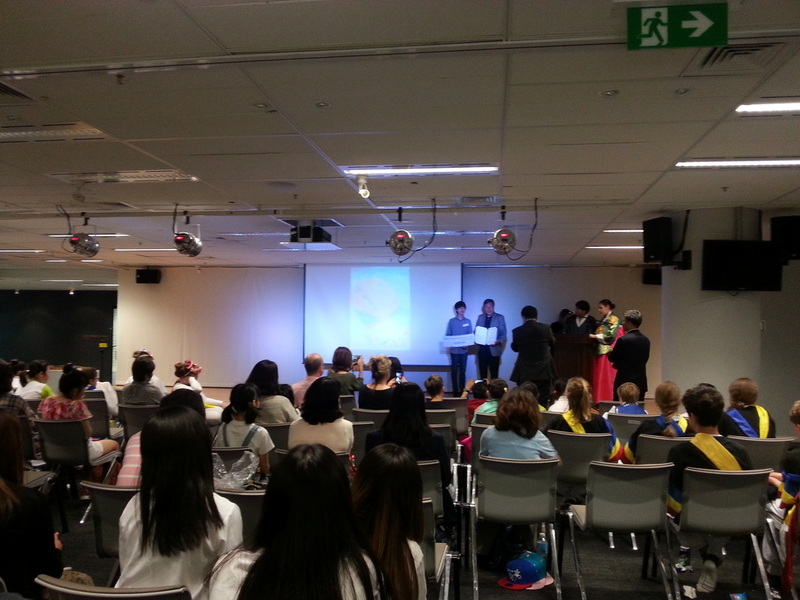 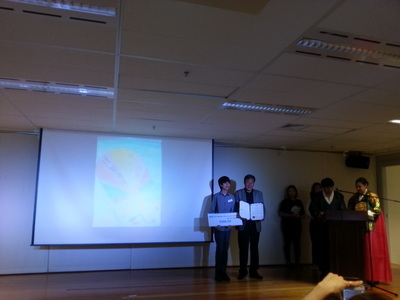 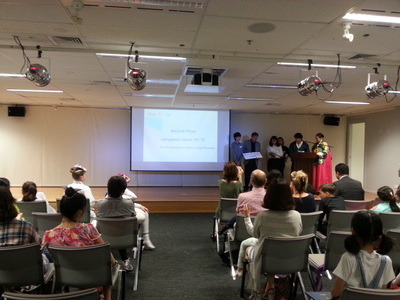 On the 16 September 2015 was the 2015 Korean Performance Contest Prize Giving Ceremony held at the Korean Education Centre. 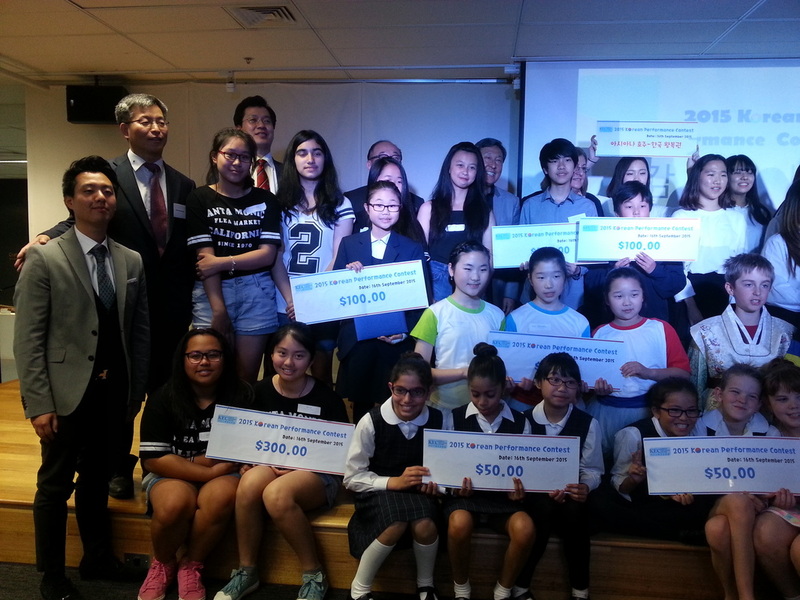 It was a fantastic day for Star House Art and Music College, as we received 3 major prizes in the Junior and Senior category. Yehna Jeong from Strathfield Public School and Taehyeon Ku from Northmead Public School was awarded equal 2nd place in the Primary School (K-6) Division. 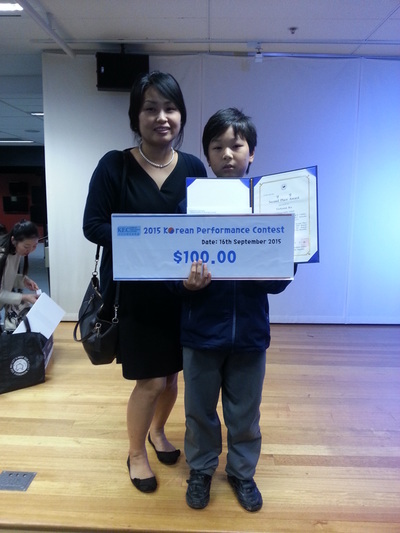 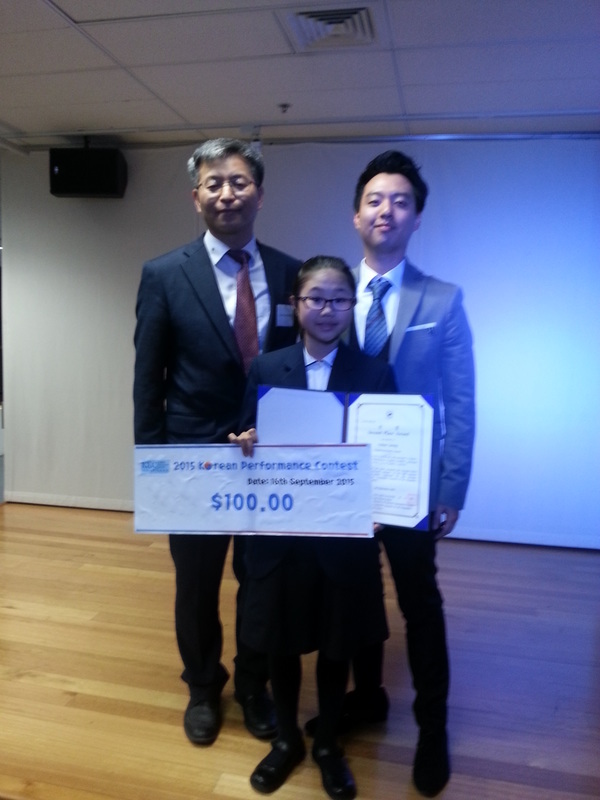 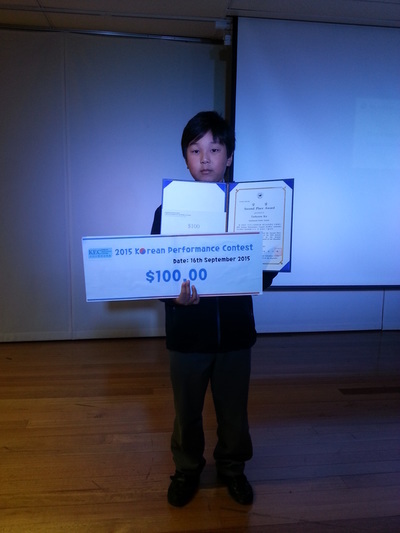 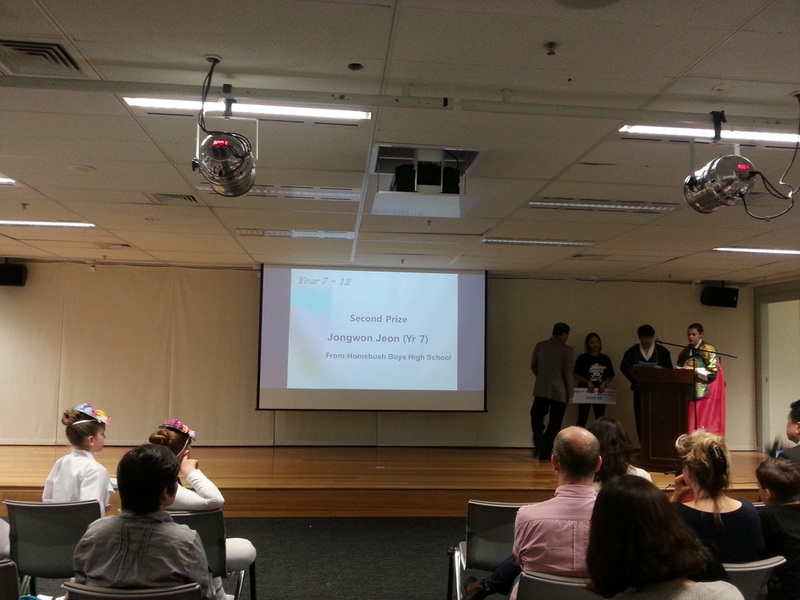 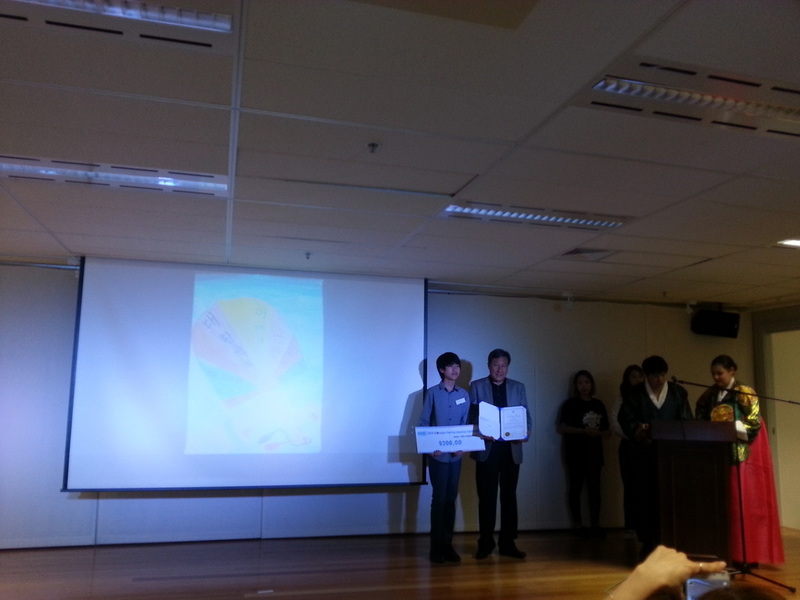 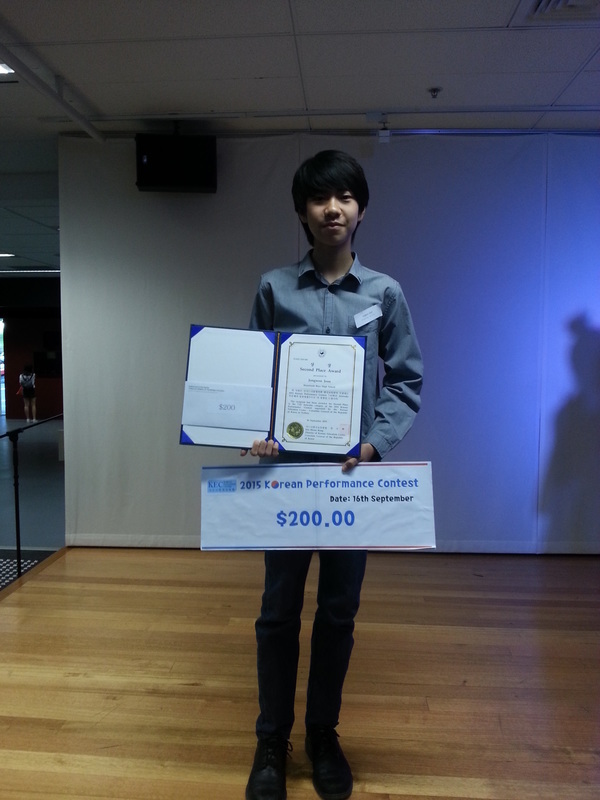 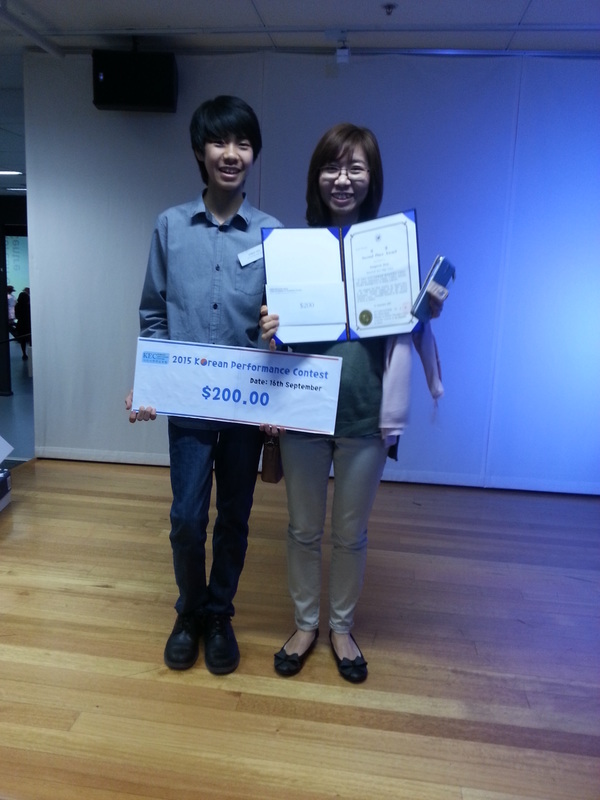 Jongwon Jeon from Homebush Boys High School was awarded 2nd place in the 2015 Korean Performance and Speech Contest High School (Year 7-12) Division. 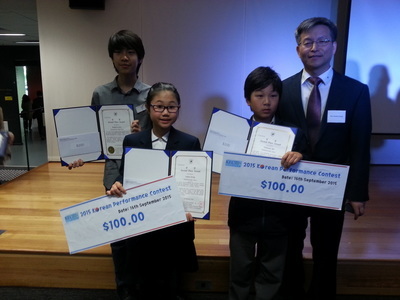 ​Congratulations to all three students and what a huge achievement.